Recorded June & July, 1985, in the Villa Contarini, Piazzola sul Brenta, Italy. There's good reason to suppose these erotically spiritual motets, which are far too polyphonic and too artistic for use in the Pope's service, were in fact written to be sung in the devotional gatherings initiated by (Saint) Phlip Neri in Rome in the 1560s and 1570s. The singers would have been Palestrina's male colleagues from the Vatican choirs, probably from the Julian Chapel choir. Palestrina had an entrepreneurial side and issued these and other motets in printed form in 1584, for the use of confraternities of musical taste hither and yon. The texts in Latin, from the Song of Solomon, would have been comprehensible to such gentlemen singers, and would have required an allegorical interpretation. This is one of the Hilliard Ensemble's finest recordings, singing one on a part with utmost rhythmic independence and fluidity, yet with faultless attacks and cadences, and deliciously precise tuning. Another reviewers faults the performance for the voice quality of countertenor David James; I'm rather sick of complaints about countertenors, but in this case, James does slightly overshadow soprano Lynne Dawson. That's the only weakness of the performance. The solution would have been to replace Dawson with a countertenor of equal sonority to David James, but such singers were scarce in 1986, when this recording was made. 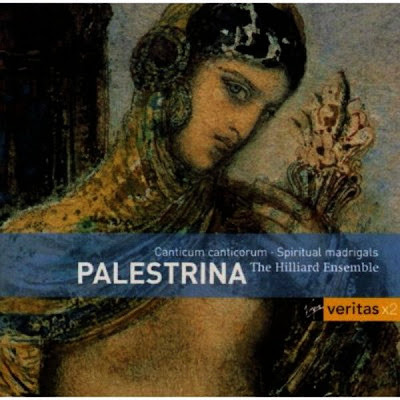 In any case, this is one of the best performances of Palestrina available. 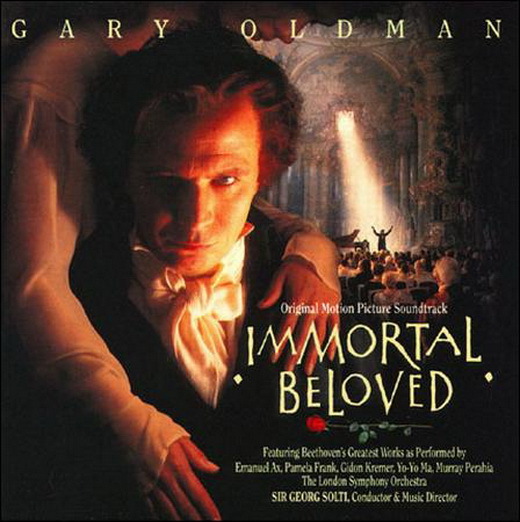 Immortal Beloved is a film about the turbulent life and times of Beethoven. Throughout the film, highlights from his vast canon are featured, and those pieces of music were collected for the soundtrack recording. 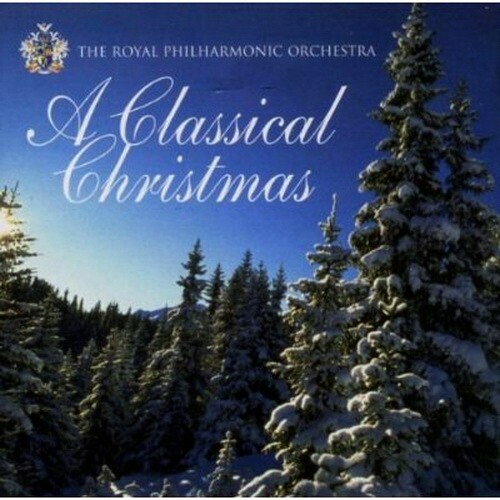 In essence, the soundtrack is "The Best of Beethoven" -- it features all of the melodies that have worked their way into popular consciousness. Naturally, this isn't the place to find challenging, inventive interpretations of Beethoven's standards, nor is it even the place to find definitive readings of these works. Instead, it is a sampler, designed to whet the appetite of a neophyte Beethoven fan; in that sense, Immortal Beloved works very well. This Classical Christmas album features 20 of the best known festival greats, beautifully played by the Royal Philharmonic Orchestra, one of the finest Orchestras in the world! EMI Gold. 2005. 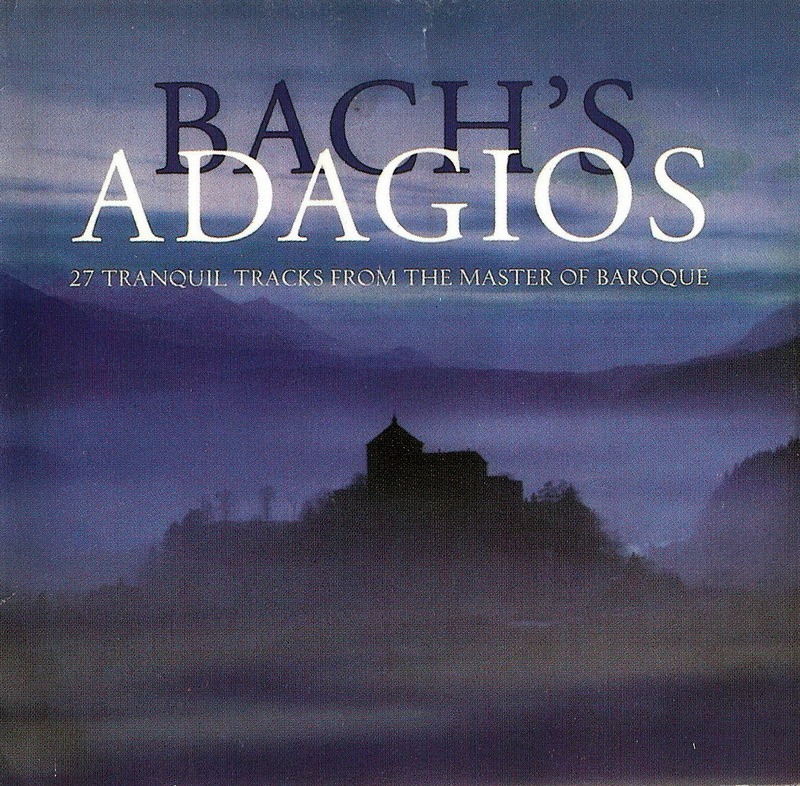 The subtitle of this compilation - "27 Tranquil Tracks from the Master of Baroque"-might suggest you're in for a dose of watered-down, Muzaked treatments, but not to worry: this is actually a very attractive theme album that makes an enticing introduction if you're just setting out to discover the wonder of J.S. Bach. Some of the most familiar music Bach wrote does indeed reside in the slow movements of his concertos, suites, and sonatas. Often, they reveal an Italianate love for spinning gorgeous melodies that sound eternally fresh and haunting in a number of contexts (witness the opening "Air on a G String" and its reworking in Procol Harum's hit, "A Whiter Shade of Pale"). Opera was the only genre of his time in which Bach didn't write, but many of his slower movements display the intense emotional focus of operatic arias, and Bach's range of expression can cover an infinite degree of moods--from "tranquility" to the deeply mournful adagio of Brandenburg Concerto No. 6. 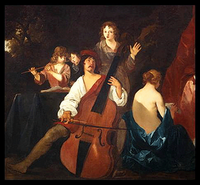 From its archives, the Erato label has culled interpretations by some of today's leading Bach interpreters, such as Ton Koopman and his Amsterdam Baroque Orchestra, Jordi Savall, and Gustav Leonhardt. 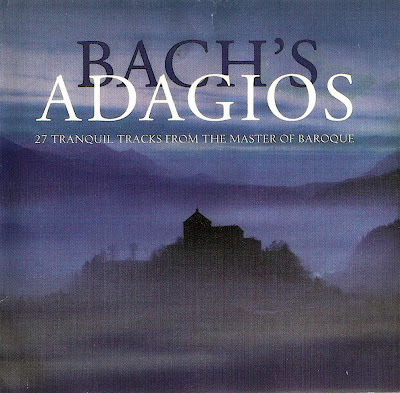 The concept of "adagio" has been extended here to include chorales and slower passages from the great choral works, whereas some compilations offer only instrumental arrangements, thus overlooking this aspect so central to Bach's output. From the nearly two hours of music in this collection, you'll gain a pretty good overview of the stunning variety of genres that inspired Bach: the cantata, passion, concerto, solo instrumental suite, and many more (though a selection or two from the solo keyboard works would have been a nice inclusion). And, while Bach's slow movements are always integrated into a larger architecture, the gem-like beauty of these selections will likely inspire you to check out some of the full-scale works from which they've been excerpted. The musical perfection of the recorded legacy of the Abbey of Saint-Pierre de Solesmes aside (and what a legacy - and how impossible to set it aside! ), for me this is the 'ultimate' recording of liturgical chant. 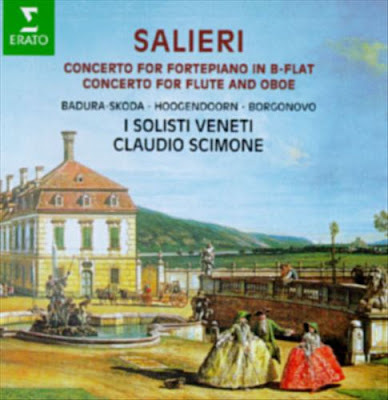 So much recommends the recordings of Solesmes - the exquisite singing, especially of that one anonymous tenor voice which alone seems to create the 'sound' of the entire schola!- the aristocratic liturgical taste of Dom Gajard, and now Dom Jean Claire, the genuine poverty of the monastic life at Solesmes (I've stayed there and seen it). 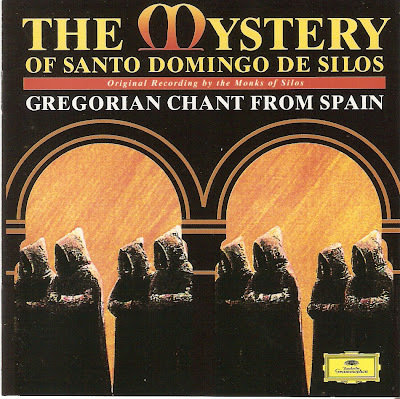 While Solesmes pursues the vast body of Gregorian chant, here the monks sing chant from an earlier age, so-called Visigothic (Mozarabic) chant, not much heard before the liturgical relaxations subsequent to the Vatican Council II. These monodic melodies of Spain's Arabic past mark not only a musical beauty, but lets us to hear Roman chant in fresh light. While the Kyriale included in here may more exactly be called neo-Mozarabic, the main selections come from the period prior to Roman codification under Gregory, Spanish in heart, and universal in beauty: the remarkable 'Introibo ad altare Dei mei', various Antiphons and Prayers intrinsic to an older national liturgical ideal usurped by Gregorian legislation, culminating in the otherworldly 'Lamentation of Jeremiah', which once heard will never leave you. Recorded in the great Romanesque Abbey church, with an acoustic richly suited to the sung prayer of glad monks. If you love liturgical chant, get this treasure and enter a rich path of consuming fire.